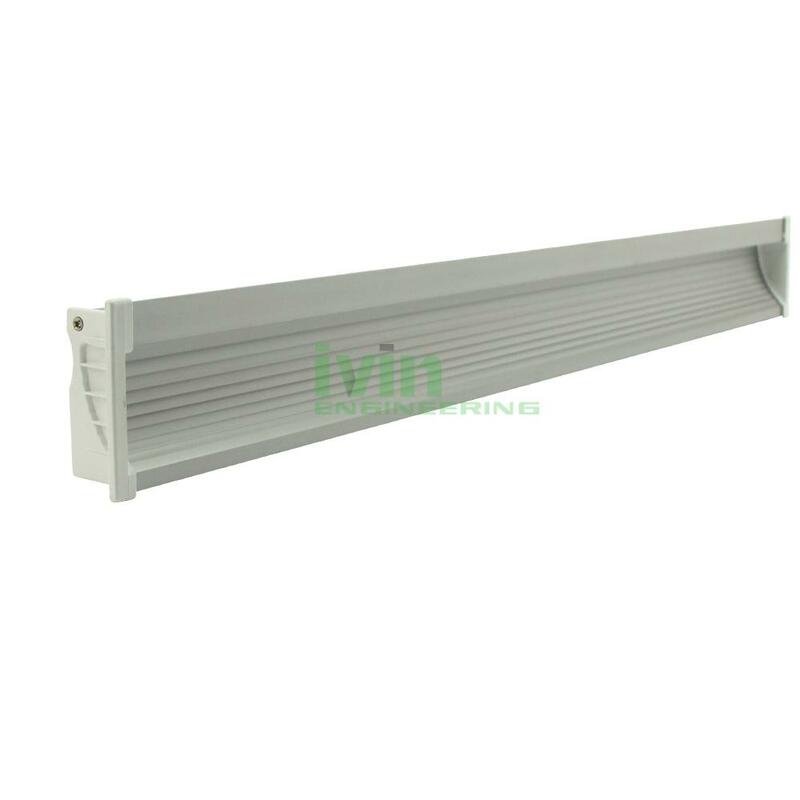 AP-7026 decorativ LED linear light, LED wall light, Wall recessed installed LED. 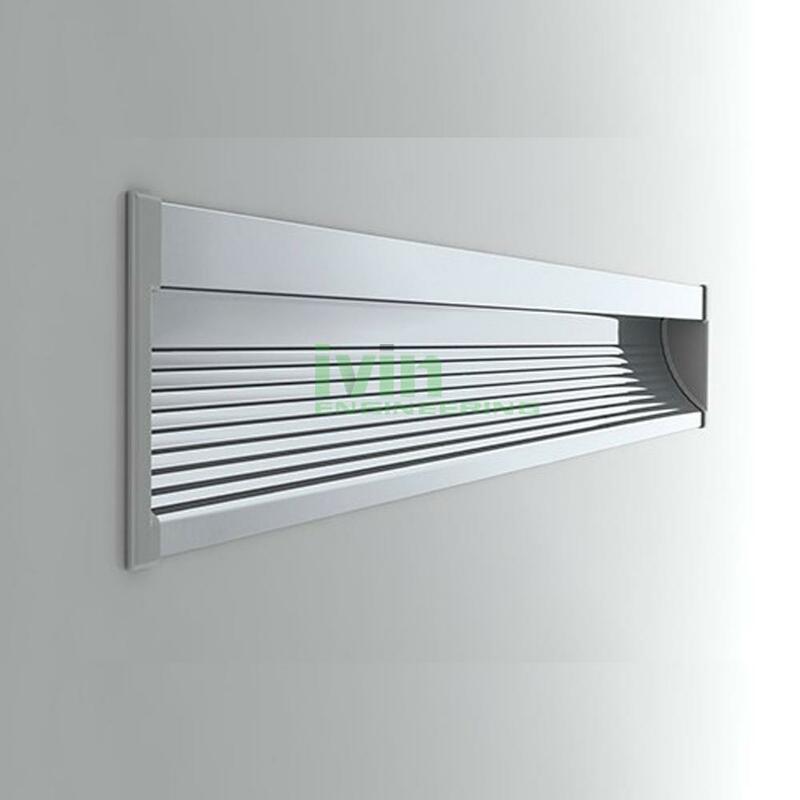 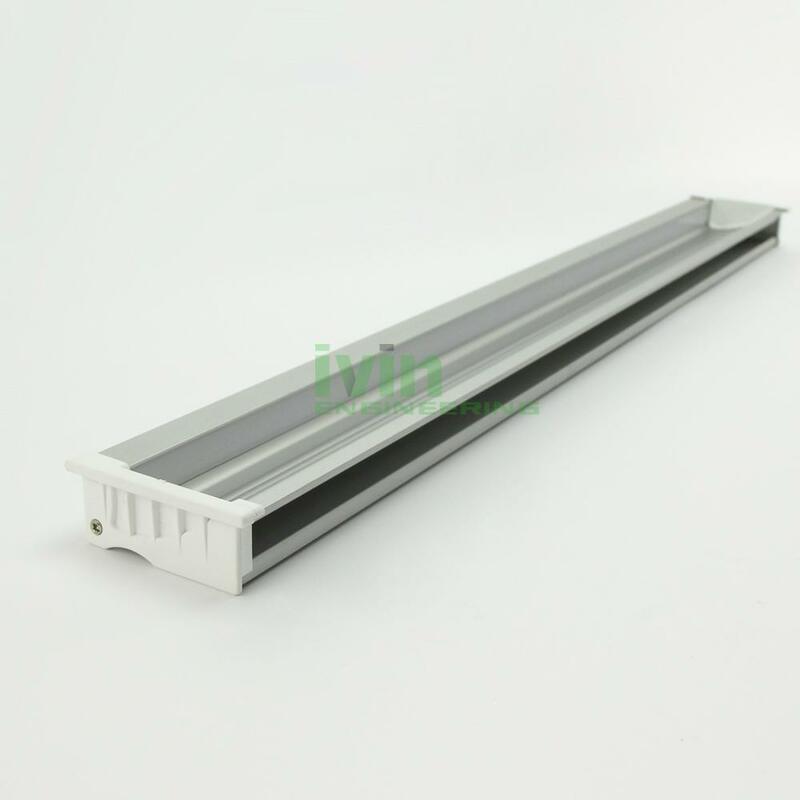 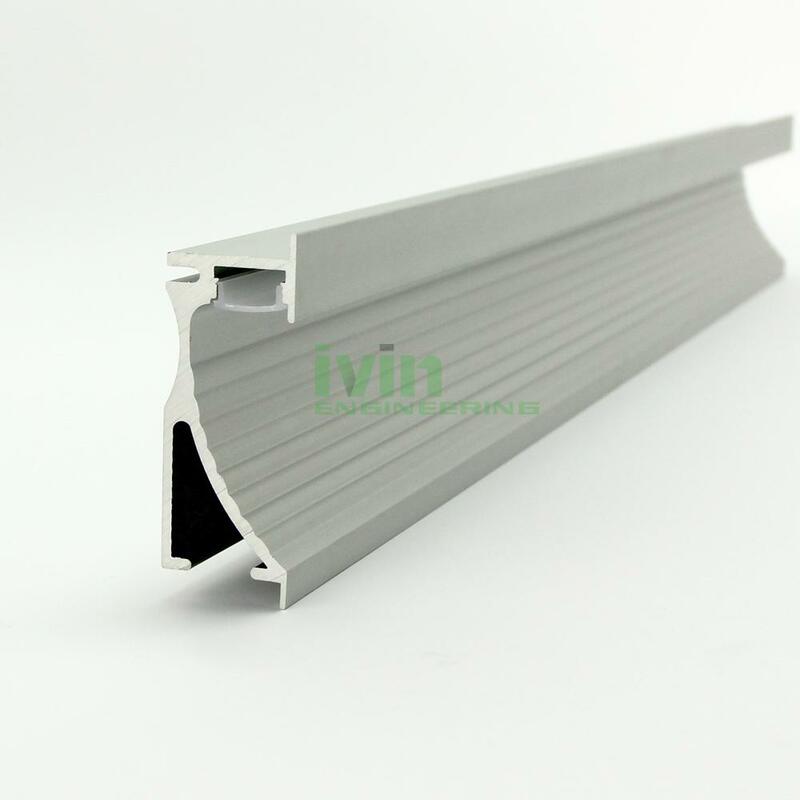 LED decorative Linear light, wall recessed LED decoration light linear profiles. 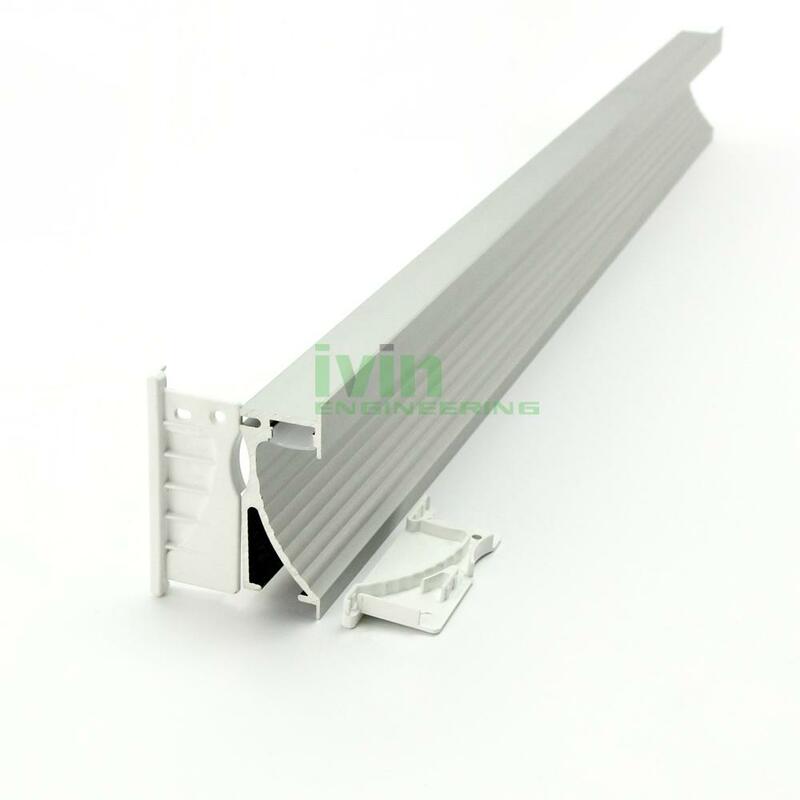 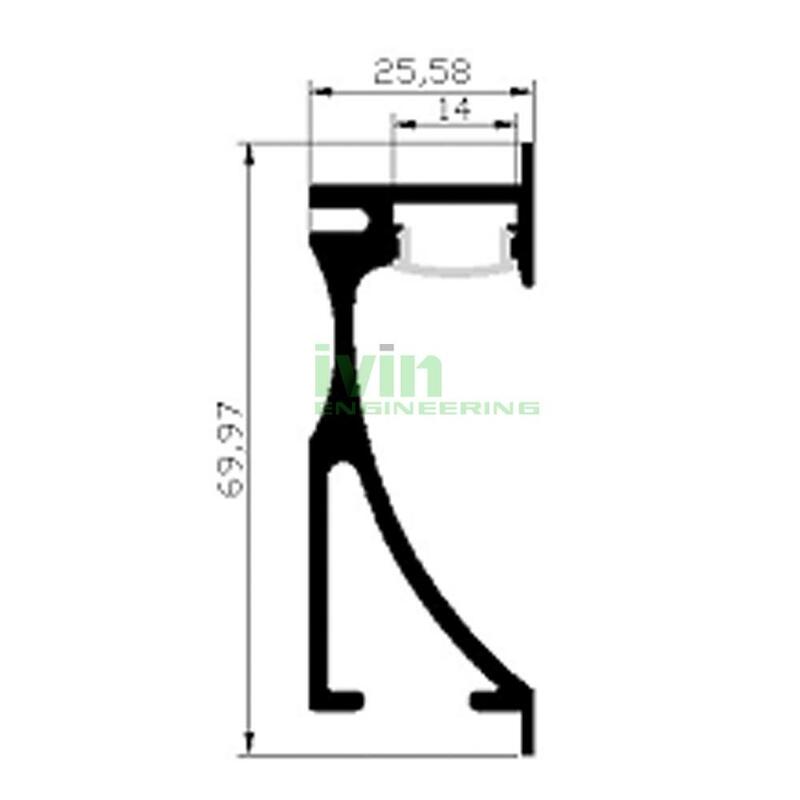 PC cover 1000mm, Transparent /Diffused avaliable.